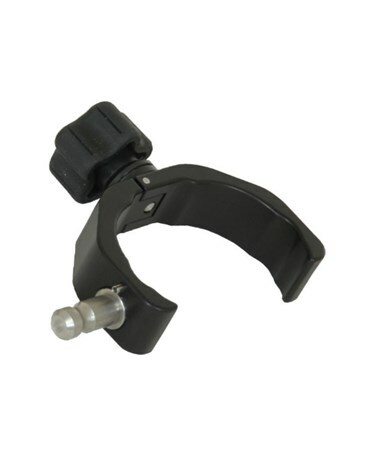 The Seco Claw Cradle for FC-120, QR, FC-200, and FC-250 features an improved clamping system that keeps your expensive data collecting hardware snug on the pole where it belongs without crushing it. 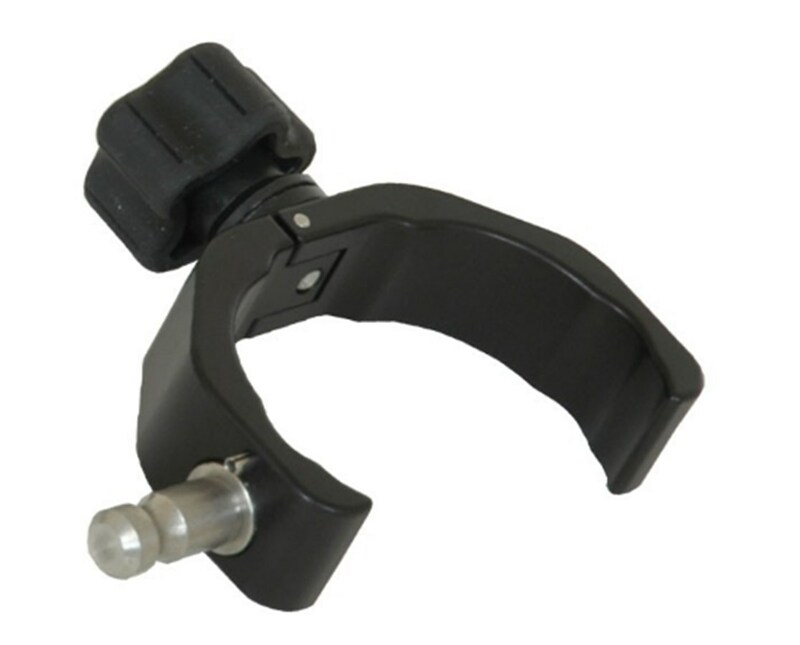 Made of durable anodized aluminum for years of trouble-free use in the field, this quick-release cradle plugs directly into quick-release pole clamps. Designed for FC-120, QR, FC-200, and FC-250, the Seco cradle only weighs 0.46 lb.